ECU supplier of cutting edge technology from EFI Technology S.r.l. 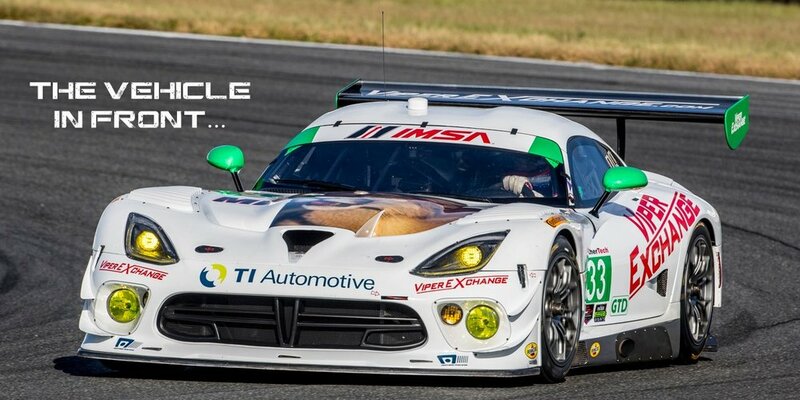 in Italy and of OBR PCM2 and MSP, the range of award wining racing car electronics. State of the art OBR power distribution and control modules PCM, PDU, PDM and CAN membrane switch panels MSP for use in motorsport. 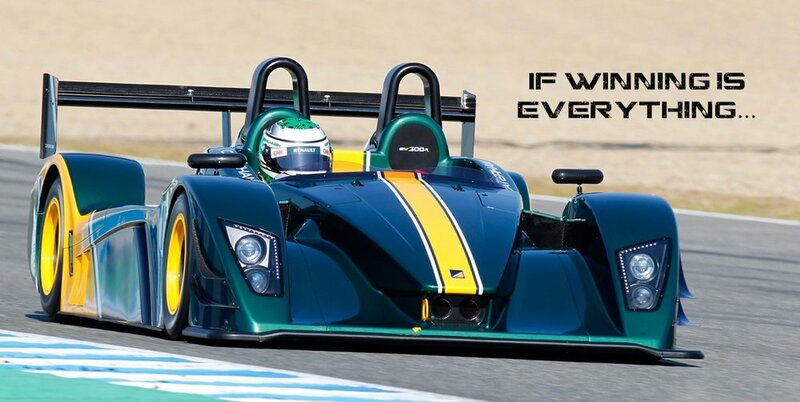 OBR Control Systems has been providing state of the art electronic systems to the motorsport and automotive industry for more than 2 decades. OBR supplies cutting edge technology in the form of advanced EFI ECUs manufactured by EFI Technology S.r.l. 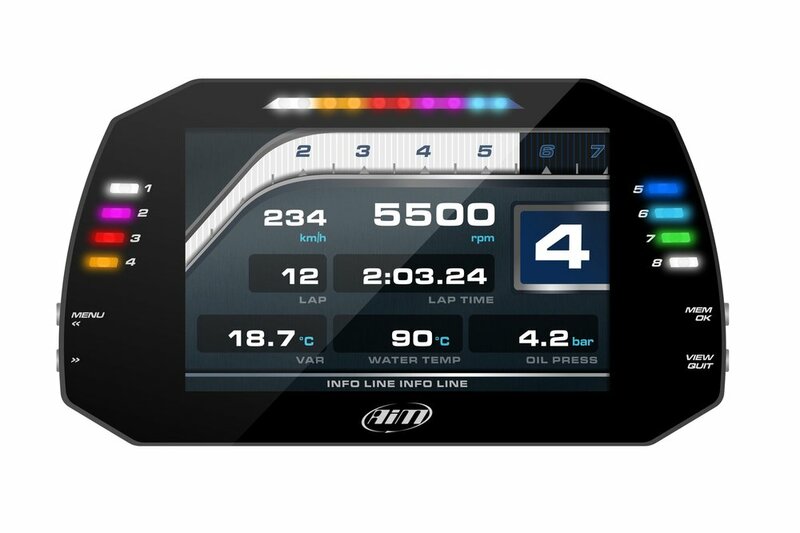 EFI Technology produces both production and motorsport engine management systems ECUs which support the latest automotive innovations, whilst OBR produce in house electronics such as the award winning power control control module, PCM, PDU, PDM and also CAN based membrane switch panels MSP. 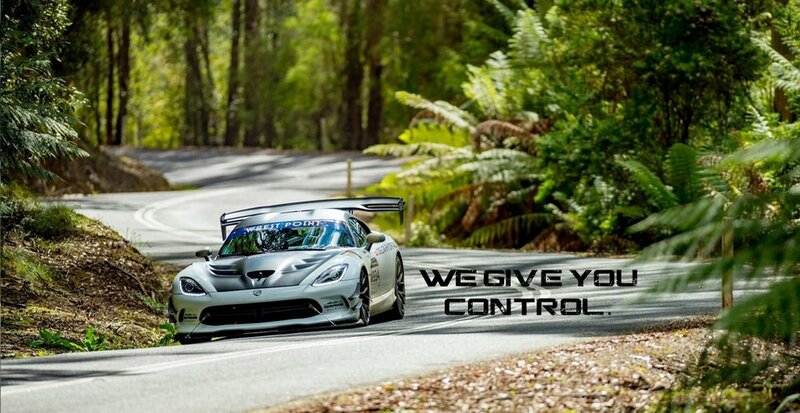 OBR provides a one-stop solution for cutting edge technology in engine management systems, race and rally car power control systems and membrane switches, instrumentation and paddle shift systems. A single contact for peace of mind in respect to sales and support. Increasing the company’s international presence OBR established their USA company, OBR Control Systems Inc, in 2017, based in Livonia, Michigan, USA.